Here’s a must-see video with 25 cult tactics that Mary Kay Cosmetics would not want you to see – F.A.C.E.S. A video that explains some of the common tactics cults use can also be applied to May Kay’s unsavory tactics. Those of us who have had family members, spouses and friends sucked into the often money-draining “Pink Fog” that is Mary Kay Cosmetics know that there is much more to the financial fleecing than merely taking a woman’s money. 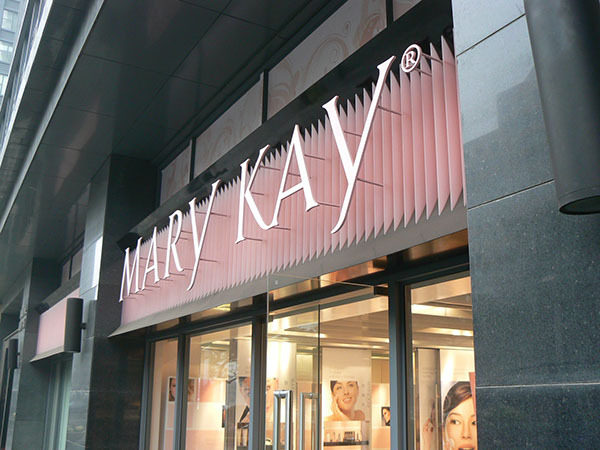 So often, to those of us who have witnessed it or had to endure it while our loved ones discovered it for themselves, there is a seeming brainwashing that occurs with many of Mary Kay’s victims. To that end, for countless families, all that can happen is watching, waiting and hoping the wreckage is not too devastating before it ends. Below is a dated and somewhat “hokey” video. However, the tactics used by cults to recruit members are very, very similar to those tactics used by Mary Kay Cosmetics. While some of the tactics described here are directed at religious cults, for anyone who has spend anytime around (or inside of) Mary Kay, or had loved ones infected by the Pink Fog, the parallels are uncanny. 3. Leave out important information or distort information. 24. “Our leader/doctrine (aka the Mary Kay Way) is flawless…there must be something wrong with you.